US Specialty Formulations (USSF) is an outsourcing facility that complies with DQSA (2014) standards. As a specialty compound manufacturer for sterile injectable pharmaceuticals, USSF provides aseptic compounding of FDA-approved pharmaceuticals, as well as aseptic processing and production of injectable clinical trial materials. 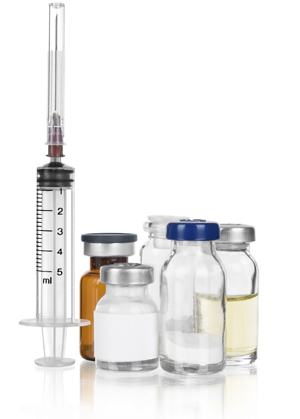 USSF uses only FDA approved active pharmaceutical ingredients (API) and focuses exclusively on specialty sterile injectable drugs for both humans and animals.